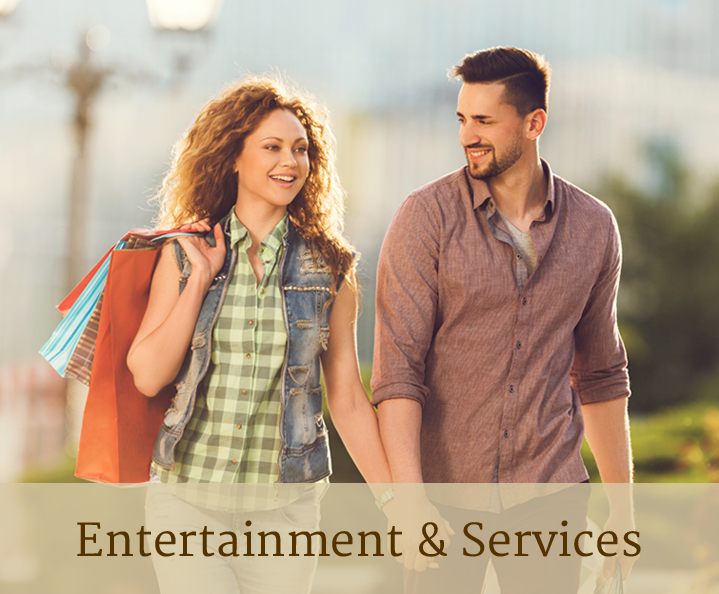 Pacific Highlands Ranch is a thriving community with activities, events, services and outdoor recreation opportunities designed for families. 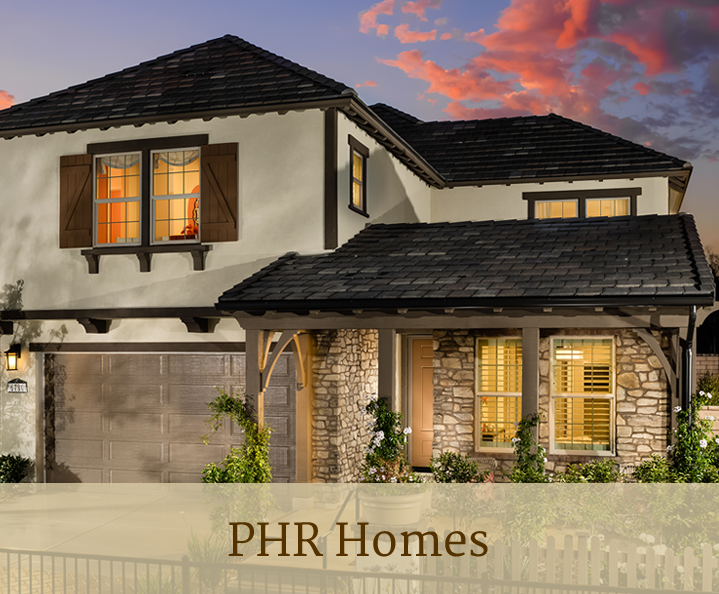 From local farmer’s markets to concerts by the sea to neighborhood block parties, PHR offers more than just a place to live, it offers a place you can call home. 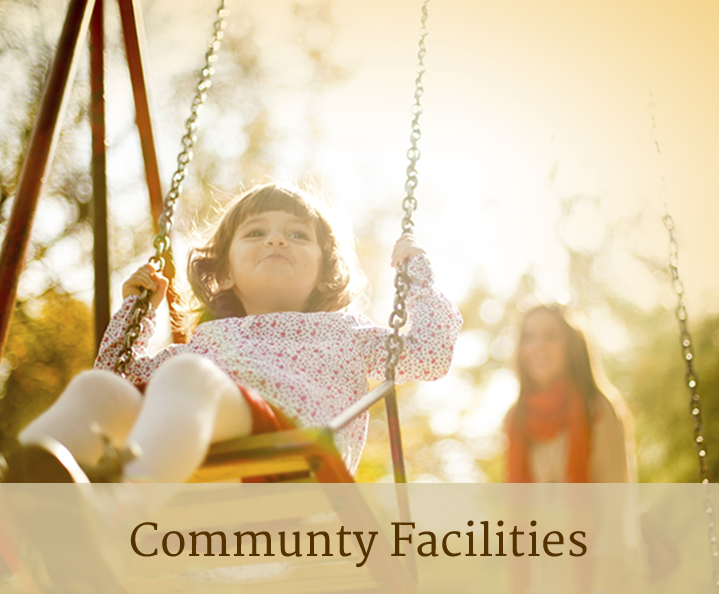 Learn more about upcoming events, community facilities and homes by clicking below.